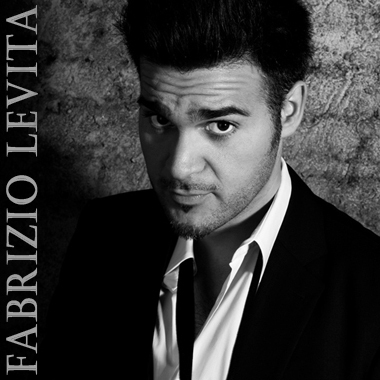 Currently based in Germany, Fabrizio Levita is the charming Italian Pop/Rock artist whose incredible voice can be heard on over 1 million CDs. He started his very successful solo career after he left Overground, one of Germany's best-selling boy bands. Today, Fabrizio continues with his solo career recording and releasing multiple hit singles, many of which continue to top the iTunes worldwide charts. We're proud to present several of his current hit singles, including Kept Me Under, Stay Right Here, Tonight (So Much More), and many more.